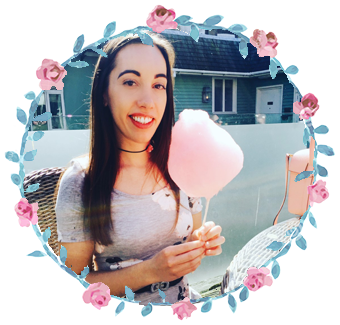 Laura Patricia Rose: 3rd Blogoversary Giveaway Number Four! 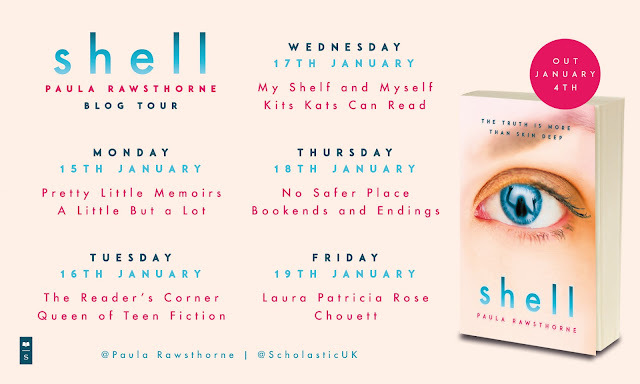 3rd Blogoversary Giveaway Number Four! Love Katniss and Funko Pops. OmG, this Katniss is so cute!! Having one of those cute little figures would really make me happy! I loved the books and Katniss! I've never had a funko before, it would be amazing to win one. Simply put I need this figure because my shelves are empty without her. I do not own one single Funko figure yet and that must be corrected. Happy blogoversary! I love Katniss and had so much sympathy for her during the journey of The Hunger Games. Besides, this Funko Pop is so cute! Because i totally love this Katniss! I've not got a Funko and think perhaps I might have to fight my daughter for it! I'm a big fan of the books and movies and I'm just starting out a Pop collection. This would be a nice addition! 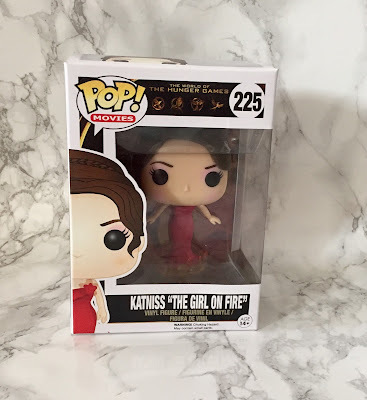 I love the Hunger Games books and movies and this Pop is just adorable!